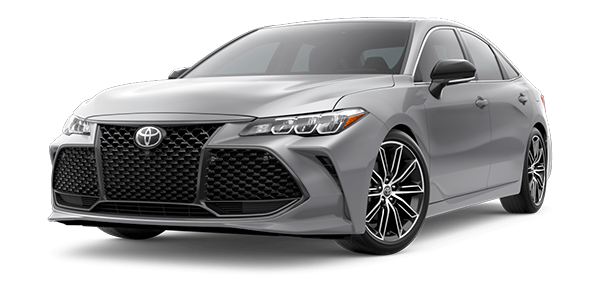 For its fifth generation, Avalon received an all-encompassing makeover by Toyota’s U.S.-based design, engineering, and manufacturing entities at Calty Design Research Inc. (Calty) in Ann Arbor, Michigan; Toyota Motor North America Research and Development (TMNA R&D) in Saline, Michigan; and Toyota Motor Manufacturing, Kentucky, Inc. (TMMK) in Georgetown, Kentucky, respectively. 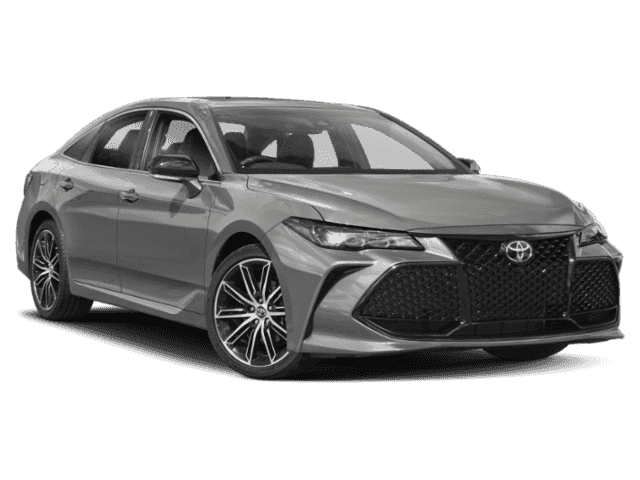 Spearheaded by Chief Engineer, Randy Stephens, and Calty President, Kevin Hunter, the brain trust masterminded an Avalon that represents multilateral progressiveness – for itself, its diverse group of drivers, and, for Toyota. 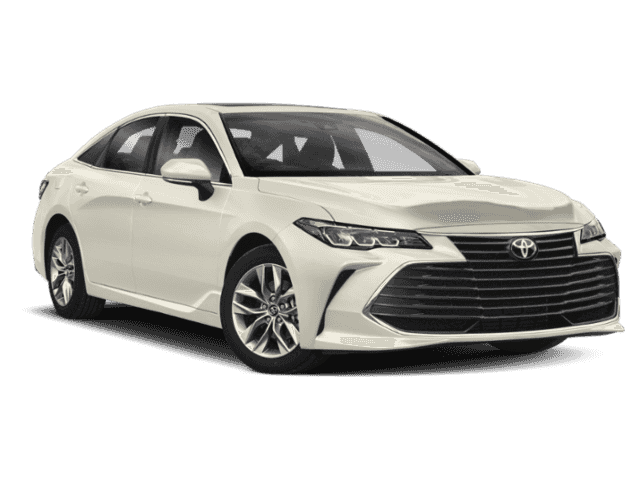 The teams minded two keywords throughout their development paradigm: Authenticity and Exhilaration. Both were applied in every area of Avalon’s sophisticated essence, and throughout the four available grades: the athletic XSE (all-new) and Touring, as well as the more opulent XLE and Limited. 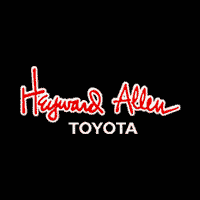 HV grades include XLE, Limited, and XSE. 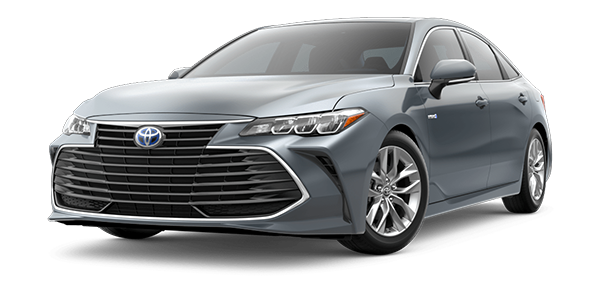 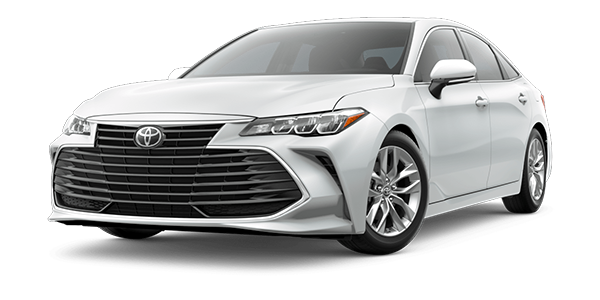 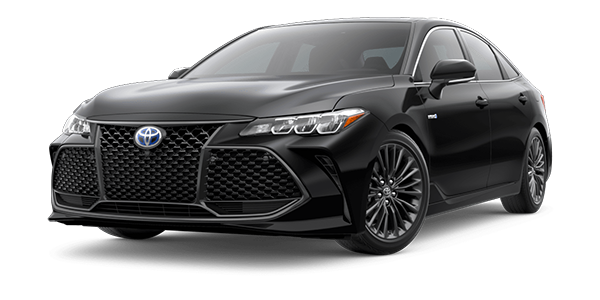 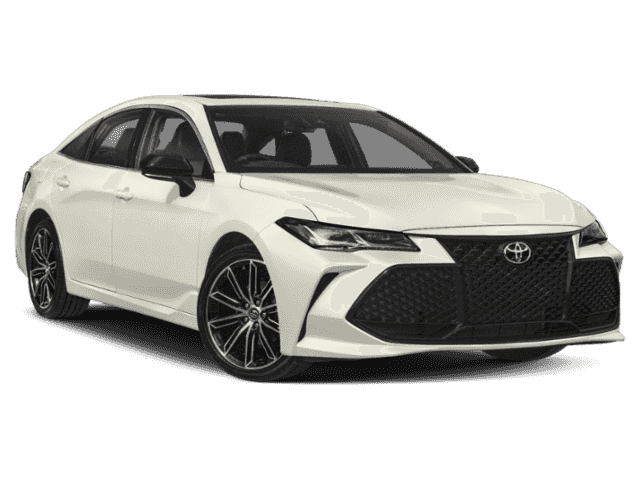 Check Back Often For Our Latest 2019 Toyota Avalon Inventory!